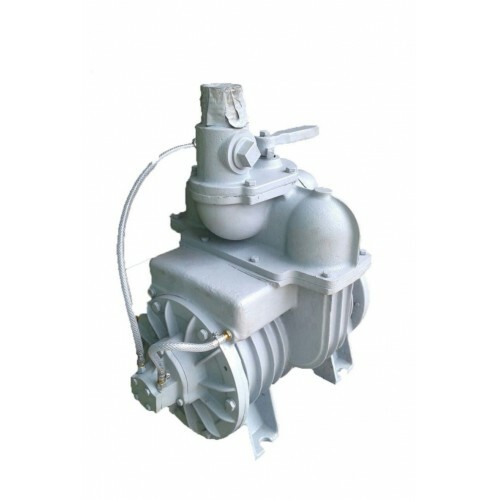 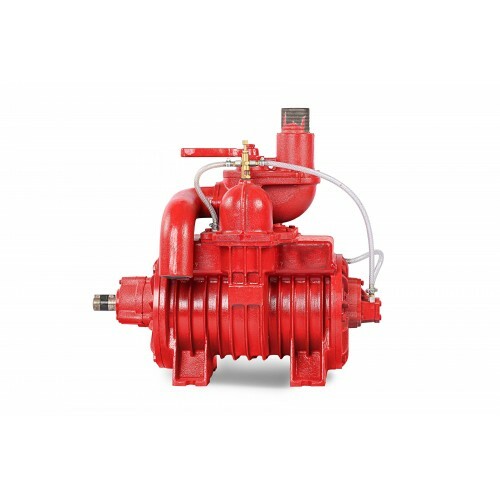 We offer an exclusive range of Sewage Vacuum Pumps to our clients, which can be used materials,transport sewage,fertilizing irrigation,Drainage pumps,agricultural and industrial purpose. 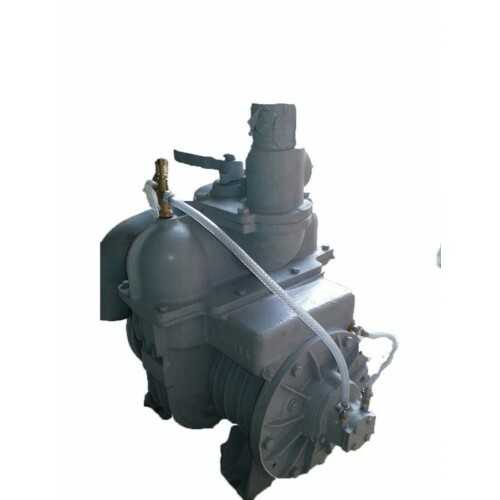 These are fabricated using high grade material and are in compliance with industry laid norms and standards. 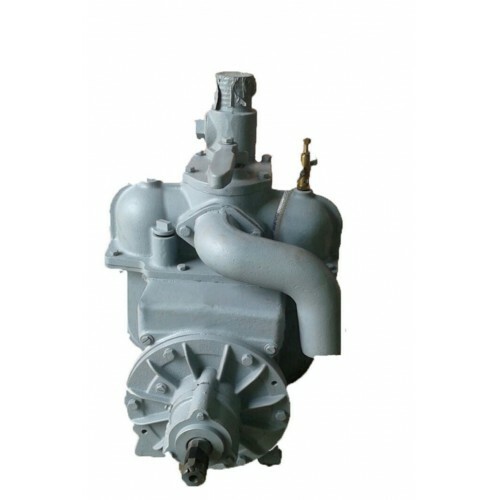 Extra care is taken by our team while manufacturing the pumps. 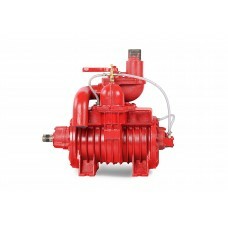 Furthermore, these are constructed with stainless steel and cast iron to ensure the quality.